Following a fertility diet is an excellent way aspiring mothers can obtain essential pre-pregnancy vitamins and minerals. Although no one food has been recognized for dramatically increasing the chances of getting pregnant, certain food choices can definitely benefit women in achieving pregnancy sooner and easier, especially those with ovulation problems due to polycystic ovary syndrome (PCOS), obesity, or other conditions associated with reduced fertility. Studies have found that women who ate a serving of full-fat dairy daily had a 25% lower risk of infertility due to ovulation problems, such as anovulation or oligoovulation. Skim or reduced-fat dairy might lead to hormonal imbalance of estrogen and progesterone, both of which are key to the functioning of the female reproductive system, most importantly ovulation. Good full-fat dairy foods to get pregnant faster include whole milk; cream, farmer, or cottage cheese; and yogurt, among others. 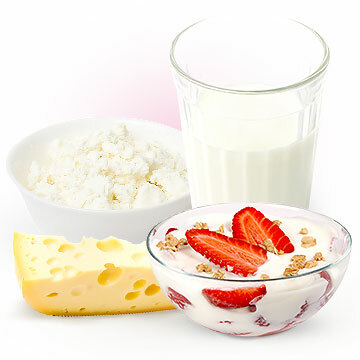 Women with PCOS are advised to consult with their doctors for personalized introductions on dairy consumption. Research has also discovered that eating red meat might decrease the rate of embryo implantation in the uterus, thus lowering a woman's chances of pregnancy. 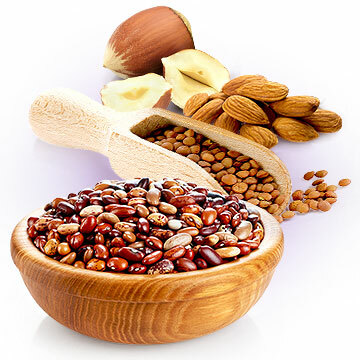 Plant-based protein, on the other hand, is rich in nutrients, like B vitamins, fiber, or phytoestrogens, all of which are can promote hormonal balance and speed up conception. Switching to plant-based protein foods to eat when trying to get pregnant faster is easy as they include lentils, beans, nuts, and seeds, all of which are abundant and widely available. Salmon, preferably wild caught, contains a richness of nutrients that makes it one of the best foods to get pregnant faster. It is full of omega-3 fatty acids that help regulate menstruation, coenzyme Q10 necessary for the energy usage within the eggs, and selenium with antioxidant properties helpful in decreasing the risk of miscarriage and birth defects. 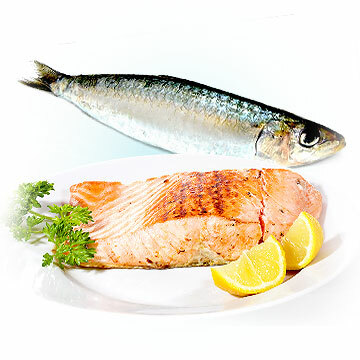 Other fatty, low-mercury fish for getting pregnant include sardines, catfish, and herring. King mackerel, swordfish, or certain tuna species are best avoided as high mercury content might affect conception and a baby's development. Eggs are nutritional powerhouses and great foods to get pregnant faster. 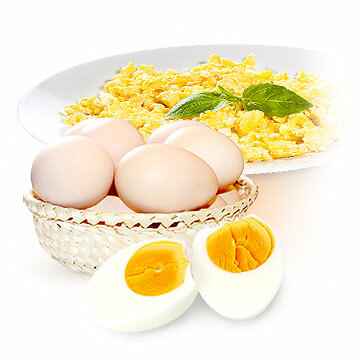 They are an excellent source of lean protein as well as vitamins D, E, and B12 as well as zinc and choline, all of which are recognized for improving calcium absorption, maturation of ovarian eggs, and egg transport through the fallopian tube. Adding one to three eggs per day to one's diet is easy as they can be eaten hard boiled, poached, or scrambled as well as complement many savory dishes and salads. 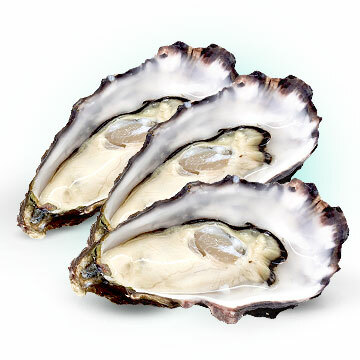 Oysters are another type of food to eat to get pregnant fast. Though it is perhaps an old wives' tale that they are excellent libido boosters, many might not know that oysters contain nutrients beneficial for making a baby. The most important of them is zinc, whose deficiency is capable of affecting egg maturation and deregulating menstruation. 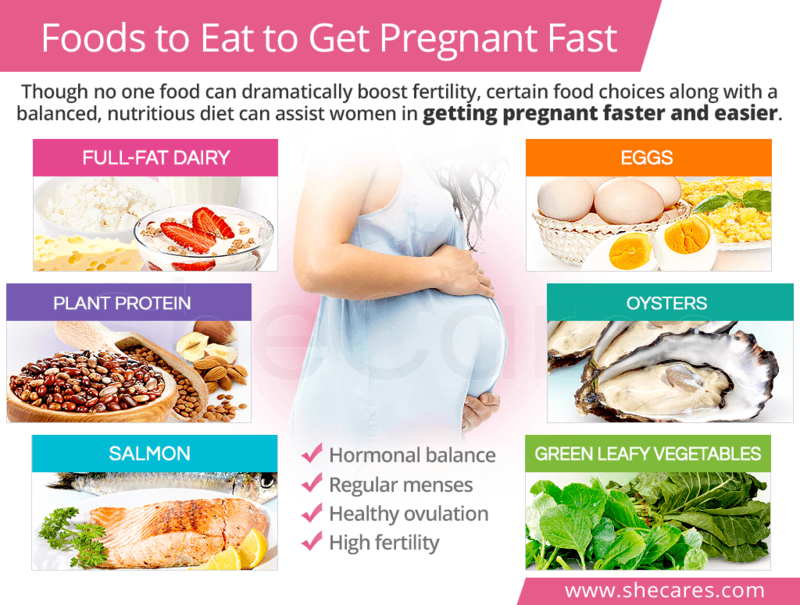 Other good sources of zinc-rich foods to get pregnant faster include legumes, eggs, turkey, chicken, and nuts. 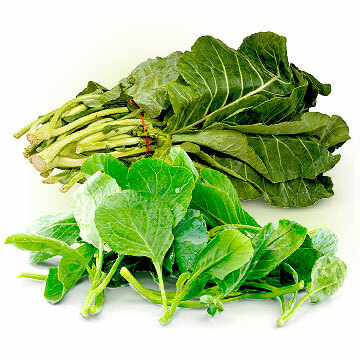 Green leafy vegetables are key plant foods to eat when trying to get pregnant fast. Their richness in iron, folate, calcium, vitamin A, iodine, and manganese makes them an excellent addition to a pre-pregnancy diet. They contribute to maintaining healthy menstrual cycles, making cervical mucus conductive to sperm, and nurturing the reproductive organs. Some of the best green leafy vegetables include spinach, kale, arugula, chard, collard greens, and beet greens. The aforementioned list of foods to eat to get pregnant fast is by no means exclusive. Although loading up on full-fat dairy, switching to plant-based and lean protein, or adding more green leafy vegetables to one's diet is an essential component to improving one's pre-pregnancy diet, without other wholesome habits, it is unlikely to significantly help women get pregnant faster and easier. Instead, women are encouraged to perceive their nutrition in a larger scale and focus on composing their meals with the three macronutrient: healthy fats, complex carbs, and lean protein. By choosing from a colorful variety of fruits, vegetables, and whole grains with good protein options, they have the best tools to prepare their bodies for healthy and happy pregnancies.